Hotel light fittings do more than just hole the light that you and your guests need to see by, they can also add to your hotel’s overall décor adding not only brightness to those darkened corners, but also adding safety and charm. Hotels serve the public and in doing so they need to see the comfort and the safety of the guest that pay their hard earned money to stay overnight, a weekend or even a week or more in their establishment. Hotel lights may not be something that your guests often comment on, but they are important to your guests feeling of wellbeing. There are various types of hotel light fittings that can help provide you with the light your hotel needs. Here is a look at some of those various types of hotel Light fittings and where you are likely to find them. Hotels use one of two different types of downlights choosing between either recessed downlights or surface downlights. Recessed downlights fittings won’t be seen by you or your hotel guests once they are installed. The fittings are recessed into the ceiling of the room. 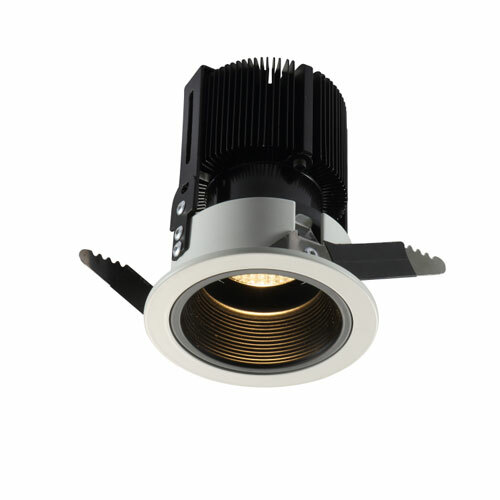 Recessed downlights gives your hotel ceiling a clean and fresh look. Surface downlights do the same thing as recessed downlights working like spotlights that concentrate the light in downward direction. However, surface downlights are mounted on the surface of the ceiling so your guests will see the hotel light fittings. Downlights are often used in hotel lobbies to provide bright lighting for guest checking in or for sitting in the lobby and reading the newspaper or simply relaxing. There are various types of hotel wall lights and these lights are often used for wall mounted reading lights, lighting next to mirrors, and to provide guests with a way to have layered lighting in their rooms. Wall light scones may be used in the bathroom or in the hallway to provide extra lighting. There are also hotel wall lights that can be placed at a low level near staircases to provide safety for those using the stairs after dark. 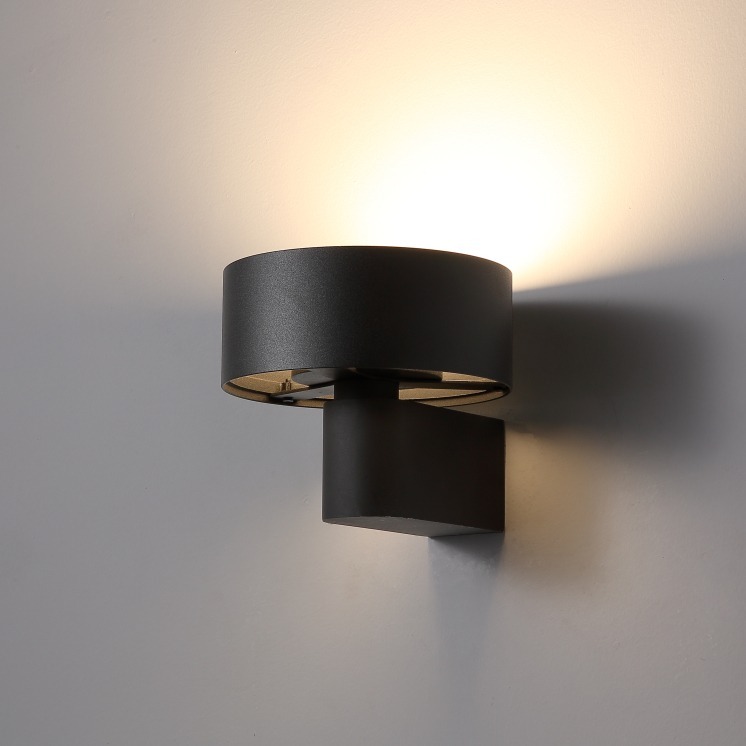 Known as stairway lights, these types of hotel wall lights are normally recessed into the wall to prevent people from tripping over the lights when going up and down stairwells. Light up hotel room numbers not only provide a bit of hallway lighting, they also make it easier for guests to see their room numbers both during the day or the night. Here at Ultra Beam lighting we provide our customers with energy efficient LED lighting fixtures with the LED lighting built right into the fixture. These lights are not only energy efficient they also provide long-lasting light (20,000 hours), and easy to maintain. Why browse our website and see all of the hotel light fittings we have to offer. Should you have any questions regarding our lights you can speak to our online representative or give us a call at 0800-678-5156. Hotel light fittings do more than just hole the light that you and your guests need to see by, they can also add to your hotel's overall décor adding not only brightness to those darkened corners, but also adding safety and charm.